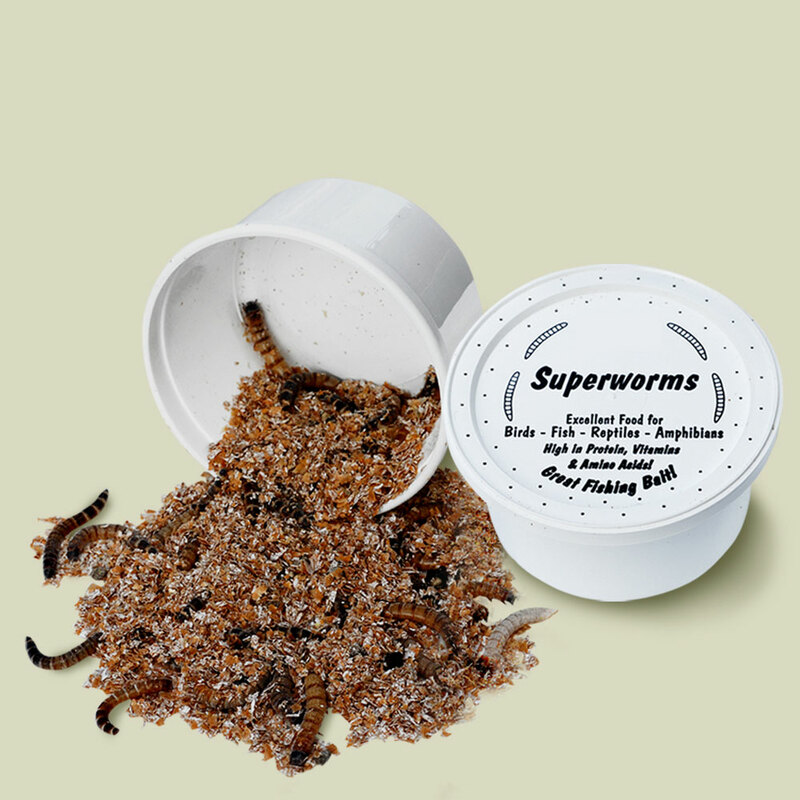 Superworms now available in BULK quantities of 500 and 1,000 - click on "Qty" drop down above for prices. 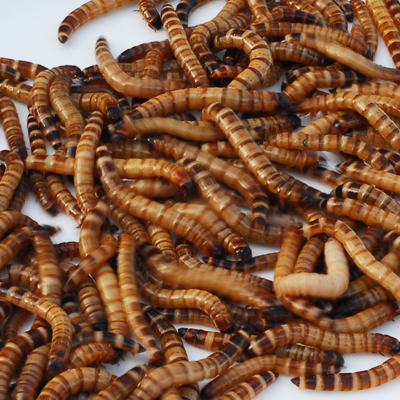 Superworms are NOT the same insect as mealworms. They are BIGGER (longer & fatter) and much more LIVELY than mealworms. 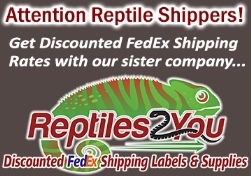 Birds and reptiles love 'em! 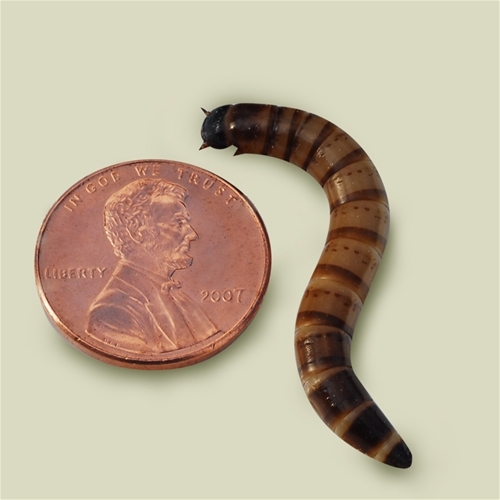 Large superworms are approximately 2 inches long, and FATTER than large mealworms. DO NOT REFRIGERATE SUPERWORMS - COLD TEMPS WILL KILL THEM!